The brain is an amazing thing. Most people can’t actually see the design flaw here until they look at it a few times. Once you see it, you’ll get a good laugh at how awful it is. We’ll leave the answer under the image, in case you can’t figure it out. If you missed it, don’t feel bad — most people do! 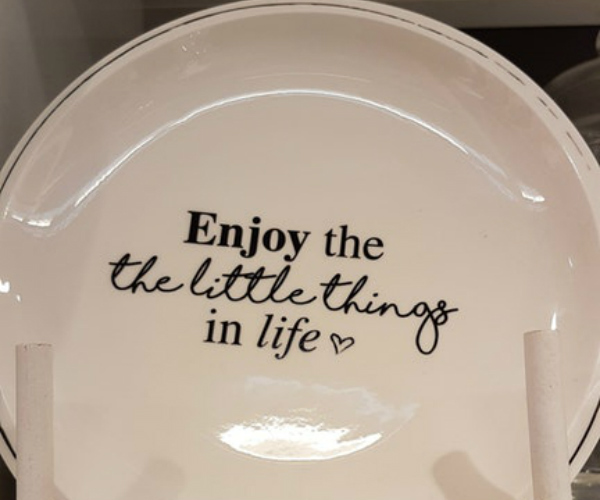 Read the words very carefully — the word ‘the’ is written twice, in two different fonts!